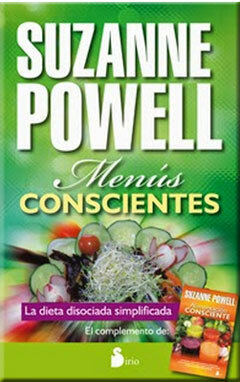 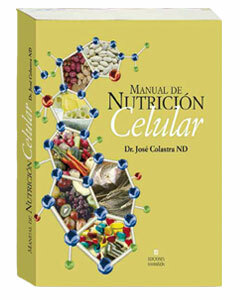 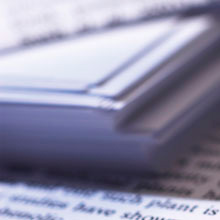 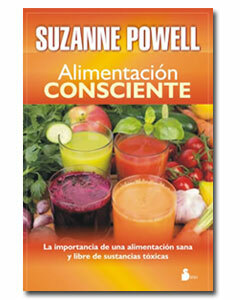 In Lamberts Española S.L we offer the acquisition of important works related to nutrition and physiology. 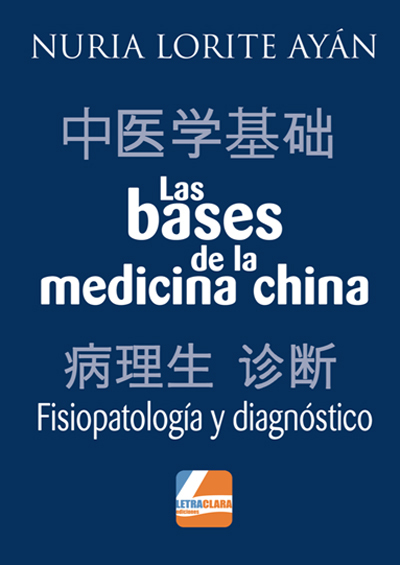 All of them written by recognized health professionals in our sector, who will help you change many “old” concepts, helping them to experience the control of their well-being. 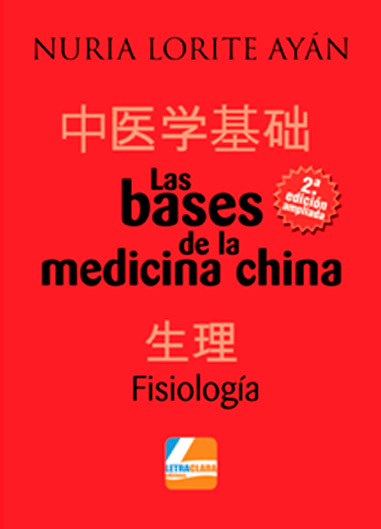 The bases of the Chinese medicine.